On this week’s episode, we talk about one of the oldest and most popular street food items in China–jianbing. 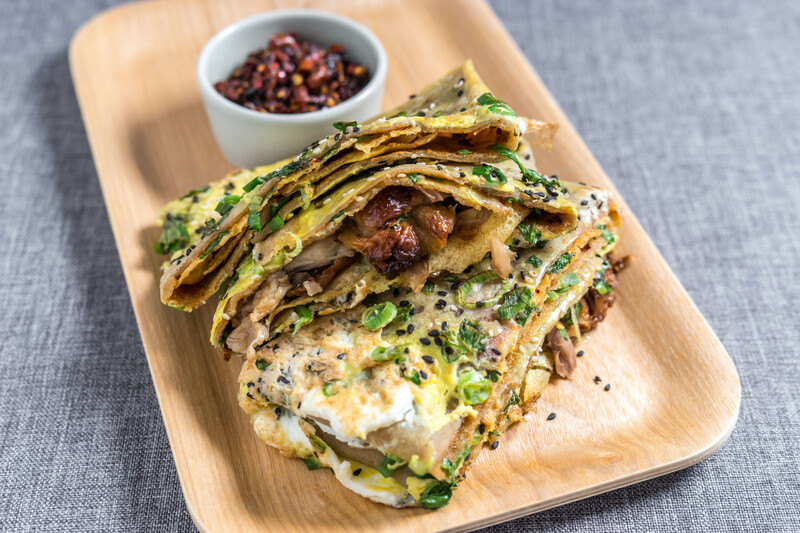 It’s a crispy and savory crepe packed with delicious flavors, textures and color. Brian Goldberg, Founder of Mr. Bing, first fell in love with jianbing when he studied Chinese in Beijing in the late 90s; he bought jianbing everyday outside of his school from a nice lady who made them fresh on the back of a bicycle cart. Tune in to learn about this tasty treat and its journey to NYC.